Despite occasional exceptions, the gold camps of the American West were good examples of an ordered "unspoken" and unwritten authority that existed in the total absence of any legal mining institution or laws. That says something about the overall character of those miners who preceded us in small-scale gold mining activities here in the United States. The view of most "outsiders" is that the goldfields of the American West were totally lawless "dens of iniquity" wherein miners lived and worked in a violent, dog-eat-dog environment each and every day. As you can tell by now, the early gold camps were remarkably free of lawlessness for the most part, especially as that lawlessness pertained to mining claim and property rights. 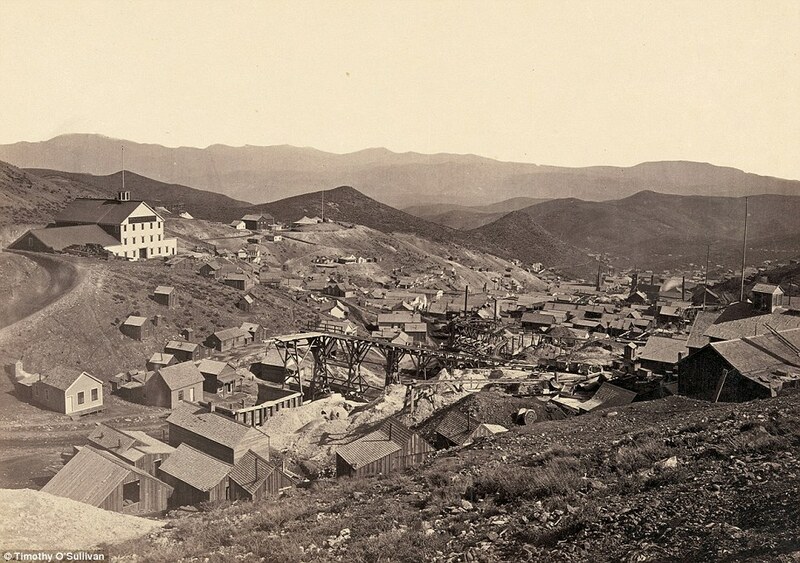 The real troubles for the gold camps started when mining districts began to grow and expand, transforming themselves into settlements or towns. Much of the property theft, claim jumping, and violence occurred once a mining camp started taking on the trappings of "civilization." I like to use the term "too many rats in the cage" as a descriptor for the various problems that arise from population booms, overcrowding, and over-development in our modern world and I think the term fits the old mining camps as well, albeit on a smaller numerical scale. Once the crowds of professional gamblers, thieves, con men, prostitutes, avaricious saloon keepers, and other nefarious types "rushed" in to get their share of the miners' golden pokes, increased lawlessness and violence soon followed. You see, the miners already had their unwritten laws and most abided by those codes to the greatest extent possible. 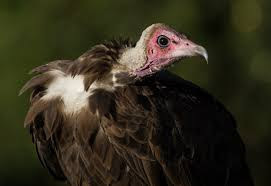 However, the carrion birds who came after the gold had been found cared little about these unspoken rules of legality regarding claims and property. Moreover, they saw opportunity in the fact that the miners had no real, concrete laws governing their claims or property. The more wealthy and powerful of these outsiders created their own "laws" for the camps or masked their thievery under the guise of instituting law and order by bribes and coercion and threats. When things reached this point, budding politicians for a territory or state had their pockets lined with gold from their "puppet masters" and miners often faced contradictory edicts from lawmen or "peace" officers who, in essence, were acting as hired guns for the rich and powerful. It was during periods such as these that some miners had their claims "stolen" out from under them by any means necessary...especially if those claims or mines showed real promise. 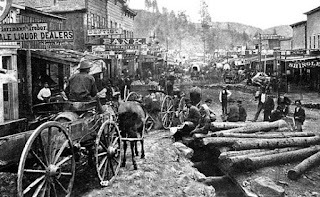 Read any good non-fiction historical work about mining camps like Virginia City, Nevada; Deadwood, South Dakota; or Tombstone, Arizona and you'll get a clearer picture of all this. Even Movies like "Tombstone" (arguably the best Western ever made) and the HBO series, "Deadwood" have their value here, despite their dramatic nature and any (mostly minor) historical distortions. But nothing remains the same forever. Eventually those mining camps that blossomed into settlements or towns grew into ordered communities with real laws and men honorable enough to follow whatever letter of the law had been instituted therein without being tin badges taking corrupt money. By this time, however, most of the gold (or silver) had been "played out" or "pinched off" and the miners had moved on to greener pastures, loading whatever little property they owned onto their pack horses, mules, or burros. Where the gold and silver did remain there was little opportunity for small-scale miners anyway. The big mining companies or coalitions had moved into the area by then, buying claims by the dozens and forcing forcing miners into a corner they weren't going to be able to fight their way out of. It was either sell your claim and/or property rights or face the consequences of underhanded dealings or even force. The big mining companies had their own lawyers and politicians on company payroll, including a few territorial governors. So the small guy or gal had little chance of resisting this steamroller, especially when the large mining companies "paid" for the creation and implementation of new mining laws, codes, and regulations that benefited them, and not the miners. Even the various types of "n'er-do-wells" I mentioned in the previous section ended up doffing their hats to the big shot company men. It's the age old story, you know? The guppies get eaten up by bigger fish and the bigger fish get eaten up by the cagey old lunkers who are bigger and faster and more powerful. Despite all this scrambling for wealth and power by those around them, individual miners or small groups of miners continued to apply and honor their unwritten codes governing claims and property, both personal and communal. Even as the American West became more "civilized" with new towns, railroads, the telegraph, elimination of the "Indian threat," and mining laws passed in brand-new state houses or legislatures, the miners kept prospecting and mining. But they too were becoming a dying breed in much the same fashion as the Old West cowboy. Most miners chafed under the new mining laws and regulations that began cropping up in the 1870s and 1880s, and would become dismayed at the fact that the majority of the big rushes in the West had already occurred by the early 1890s, including Cripple Creek, Colorado. There would be the great Klondike Rush in 1898, of course, but that was way up in the Klondike wilderness of Canada so it wasn't an "American" gold strike really. The Yukon was soon followed up by another rush to the gold-laden beaches of Nome, Alaska and there would be some astoundingly good discoveries of hard-rock gold and silver in Nevada and Death Valley in California just after the turn of the century, but all-in-all the days of the old rushes were gone...never to be seen or heard from again. 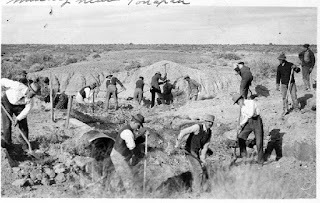 Gold mining had become big business for the most part, and it was the capital and efficiency of the larger mining concerns that gradually pushed small-scale miners away from the good gold into "subsistence" mining. Yes, it can be said that small-scale mining had always been a hand-to-mouth enterprise but the free-wheeling nature of what once had been was clearly fading into the shadows of the past. Still, those early unwritten codes and laws brought forth by gold camp miners to protect their claims and property rights lived on in the American West. They would eventually form the core of modern day claim and property laws and regulations, however convoluted those laws and regulations became after the bureaucrats, politicians, and special interest groups got through with them. 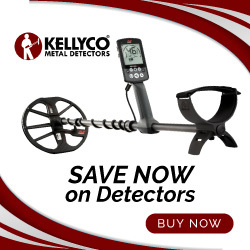 Whether you realize it or not, each and every one of you out there with any small-scale gold mining experience at all still practices those unwritten codes governing claims and a miner's property. I know I do and always have. And like those who came before us in the gold camps of the American West, we don't take kindly to thieves and claim jumpers, or interference from bumbling politicos and petty bureaucrats who have never hefted a pick or shovel or swirled concentrates in a gold pan. In my mind, that's just the way it should be. J.R., a nice history lesson to all. Best wishes! Thanks Jim. The very same to you and yours! Very true! As I've always said "Civilization is just a fancy word for ruined". The wild places and people are always better off without it. I think you're absolutely correct on that point Gary.